La Amistad and Castillo Hotels are pleased to announce that for stays between July 1st to August 31st, CRT VIP Members will receive a 40 percent discount off regular rates for stays at both hotels. The special rate replaces the 15 percent discount for La Amistad Hotel and 10 percent discount for Castillo Hotel that CRT VIP Members customarily receive. All inclusive reservations receive a 15 percent discount for stays between July 1st to August 31st. Guests who book an all inclusive rate at either La Amistad or Castillo may consume at the restaurants of either property. All inclusive rate includes breakfast, lunch and dinner from the menu in the restaurant. 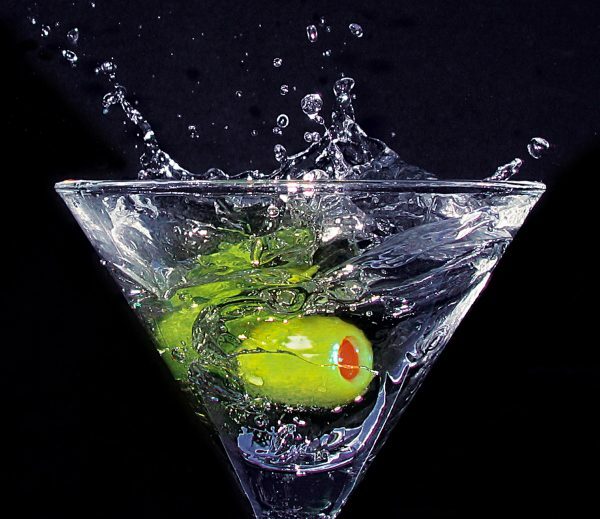 Open bar includes beer, wine, well drinks, and 50 percent discount on top shelf liquor in the bar. All inclusive guests who stay 4 or more nights also receive a reduced rate for transfers to Jaco. This is a limited time, special offer for CRT VIP Members for stays between July 1st to August 31st at the Amistad and Castillo Hotels. To receive this offer and any other CRT discount, the guest must book directly with the hotel. 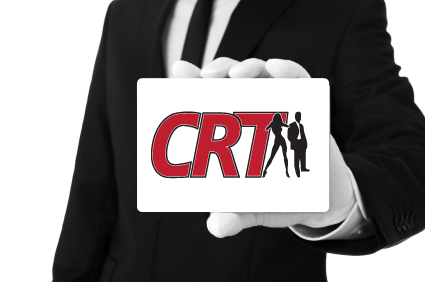 Reservations through travel agents or third party websites will not receive the CRT discount. Upon arrival, VIP Members must present a valid, unexpired CRT VIP Membership Card. Please make your reservation by calling 877-260-3027, by email at [email protected] or by completing the contact form on the website of the Castillo Hotel or Amistad Hotel.